I returned to the scene of the acorn snap from a couple of days ago and tried again. At least a couple of these acorns starred in both. What a smashing shot of acorns. Do you know that our development company is called Acorn Developments Ltd.? 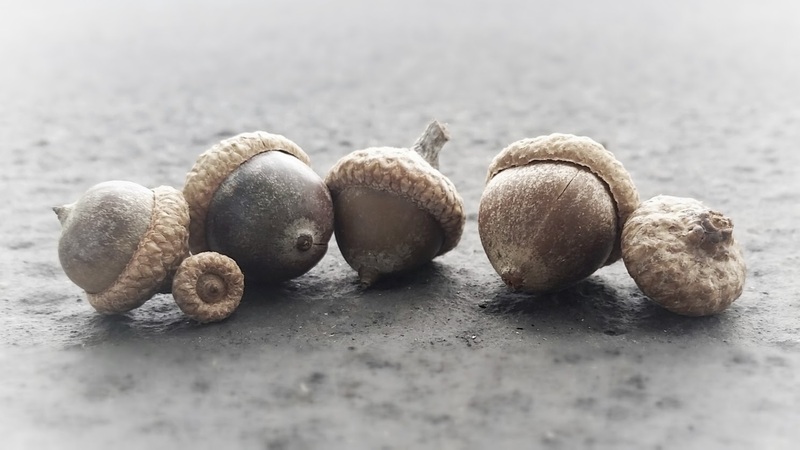 We used to be obsessed with acorns… Shirley got wallpaper and upholstery with acorns… so we perk up whenever we see cool acorn stuff. Thanks! I probably knew the name of your company many years ago, but if so, I had forgotten (until your better half reminded me on Facebook earlier today).